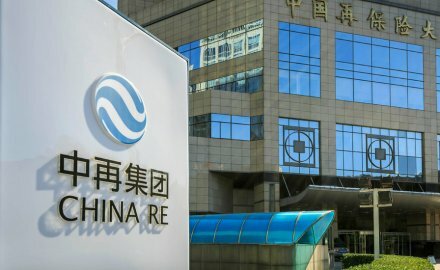 China Re has bought specialty Lloyd’s insurer Chaucer from US-headquartered Hanover Insurance for US$950 million, including US$865 million of cash, seven years after Hanover bought the firm for US$474 million. Chaucer underwrites specialist lines including aviation, energy, marine, property and political risks; the firm made pre-tax profits of US$7.1 million in 2017 (compared with profits of US$126.8 million in 2016) from net written premium of US$849.1 million. For more insight on the deal see here.